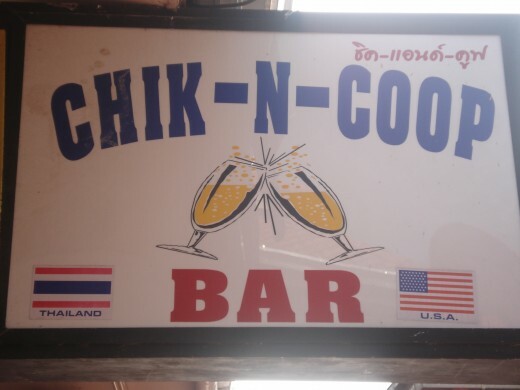 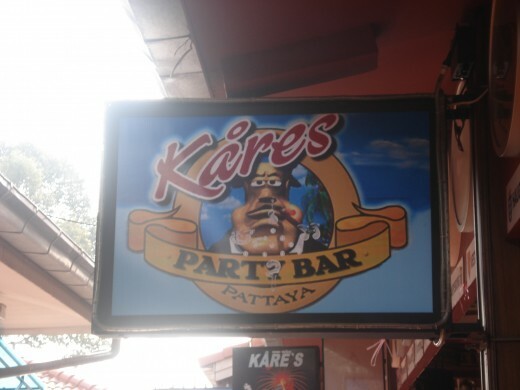 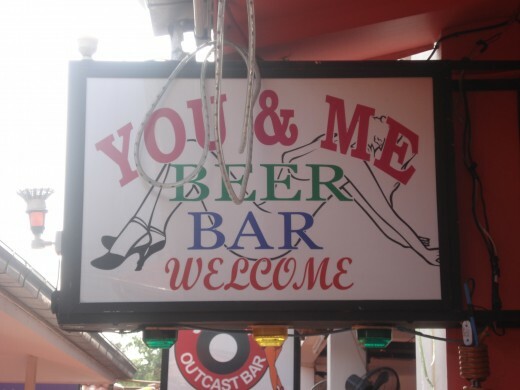 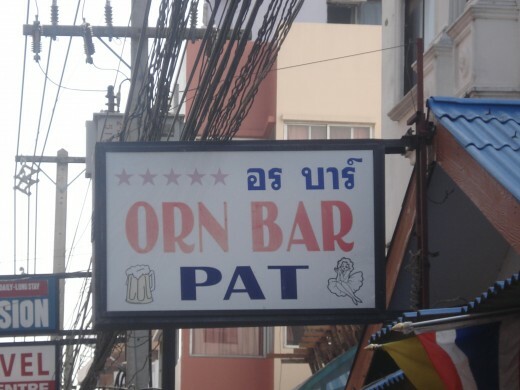 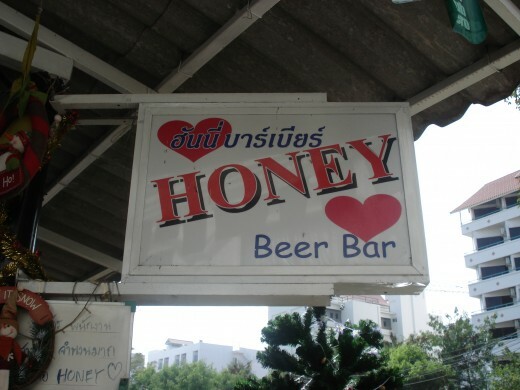 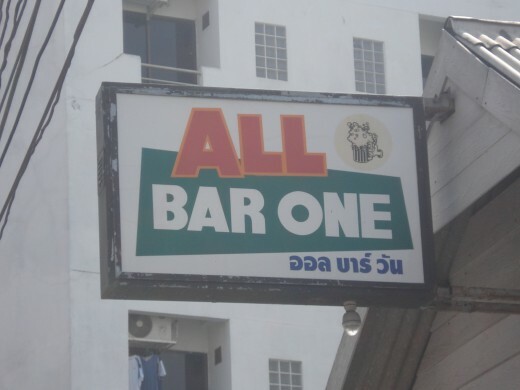 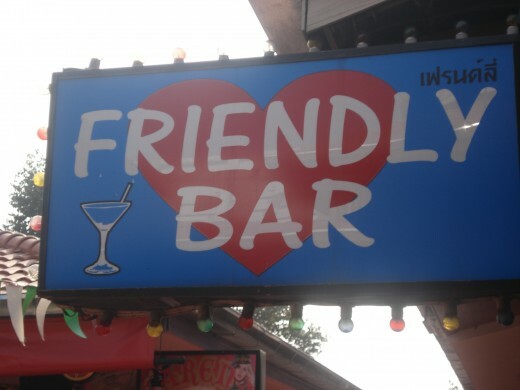 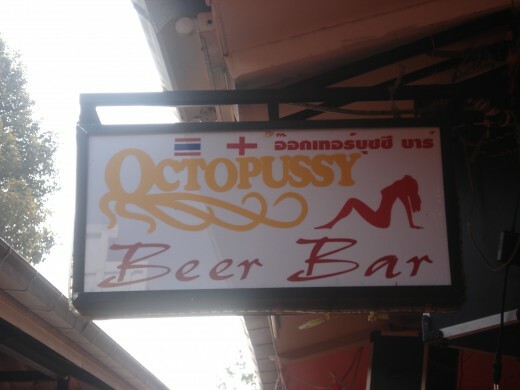 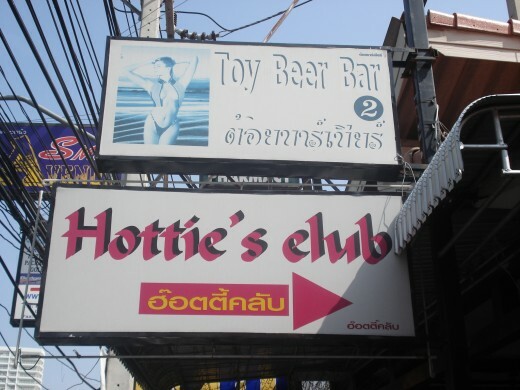 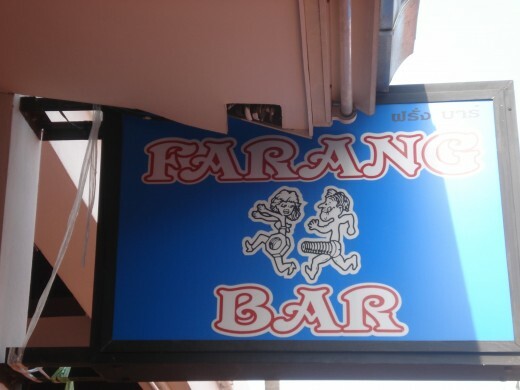 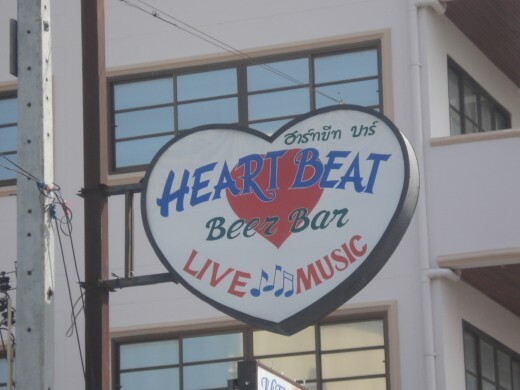 If there is one thing which Pattaya in Thailand does not lack it is Bars. 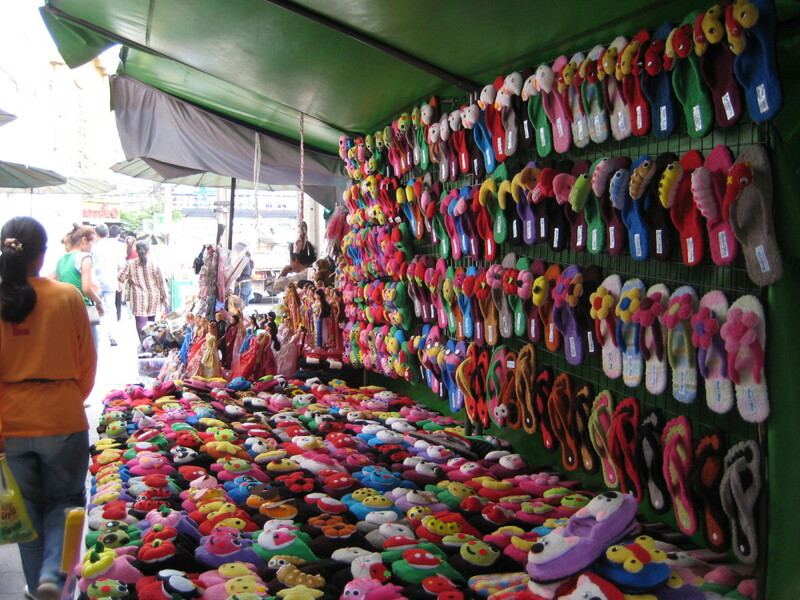 There are hundreds, perhaps thousands of them, big and small. 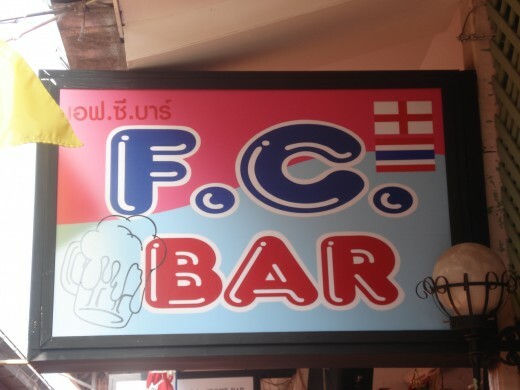 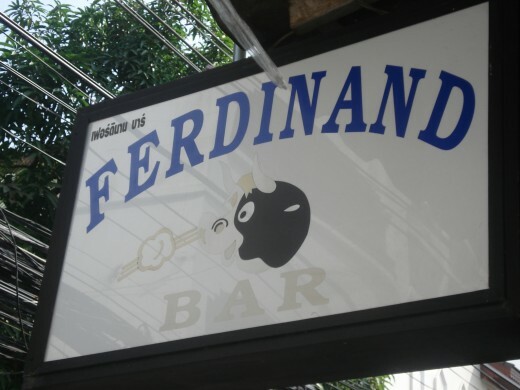 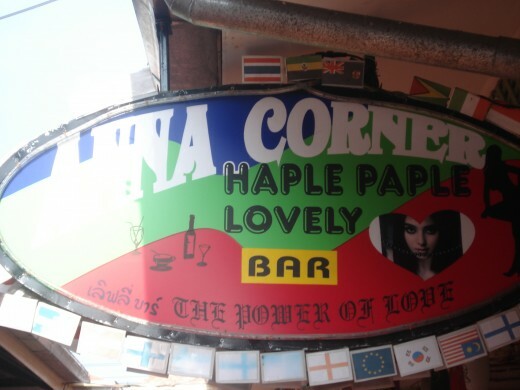 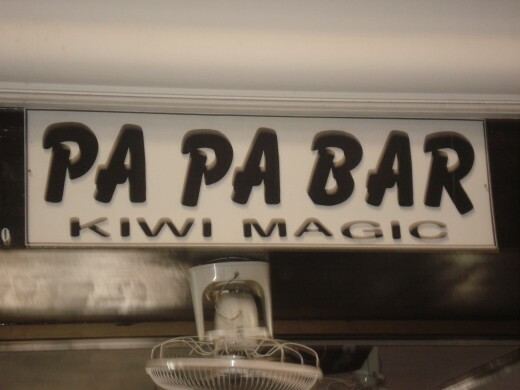 Each Bar has its own sign, its own shape, colour design, spelling and mis-spelling. 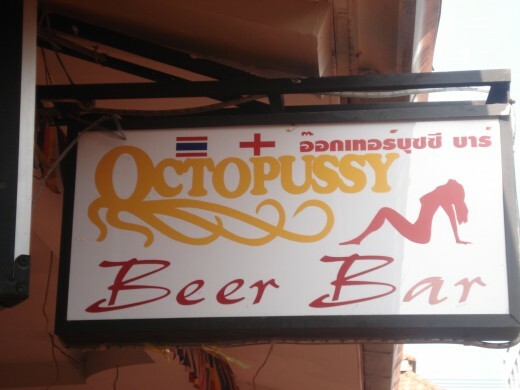 Each is, in its own way, special! 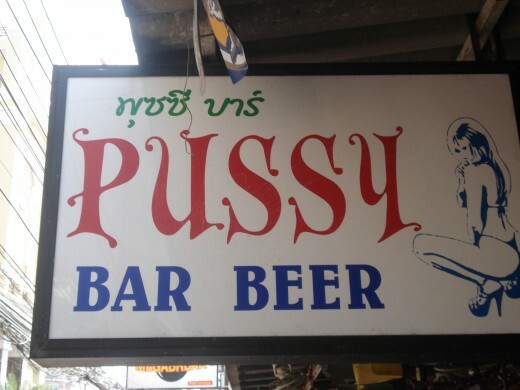 The English Pub Sign is a tradition and bars will often go out of their way to come up with something different. 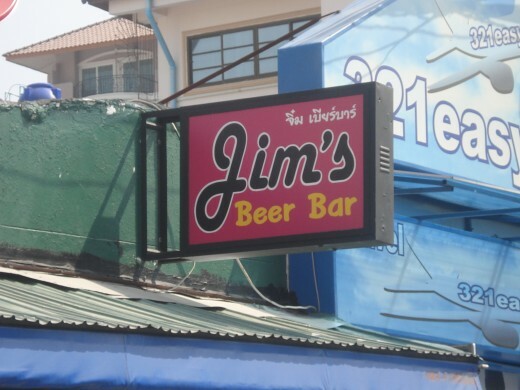 As pubs have closed or new signs made the old or antique signs have become collectors items and may exchange hands for thousands of dollars. 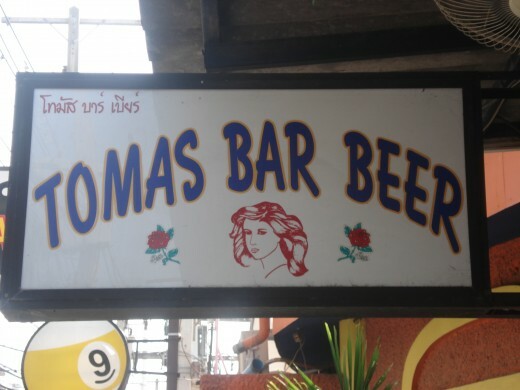 Even small modern copies may demand a hefty price. 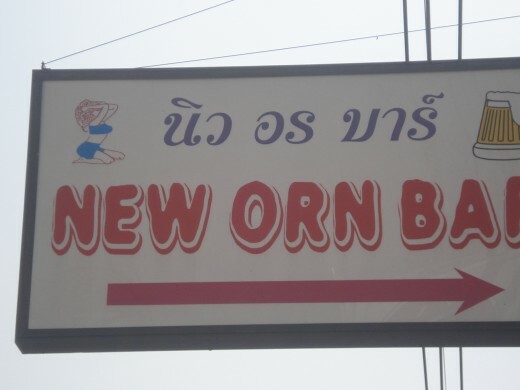 The cheapest way to collect signs is to take photographs of them and this hobby has a small but dedicated group of enthusiasts. 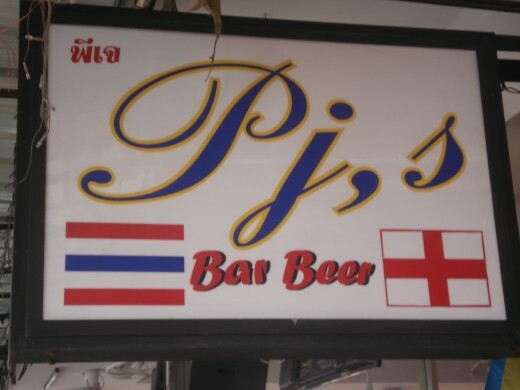 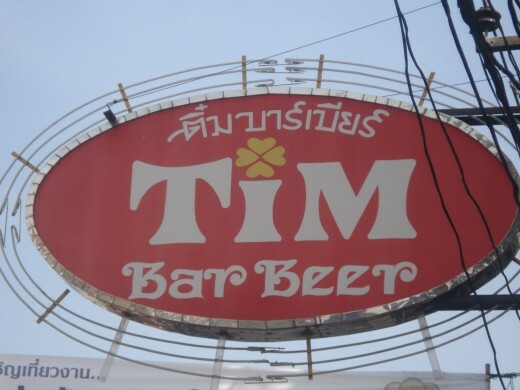 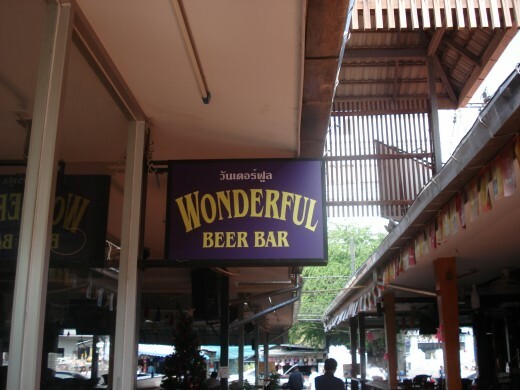 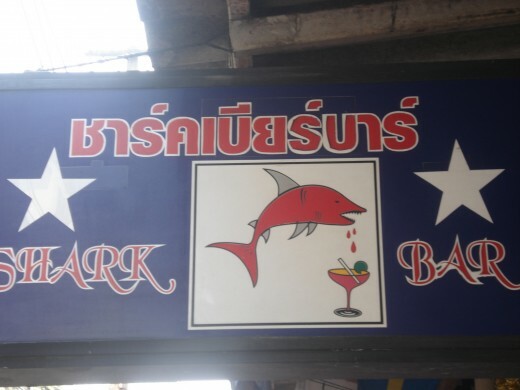 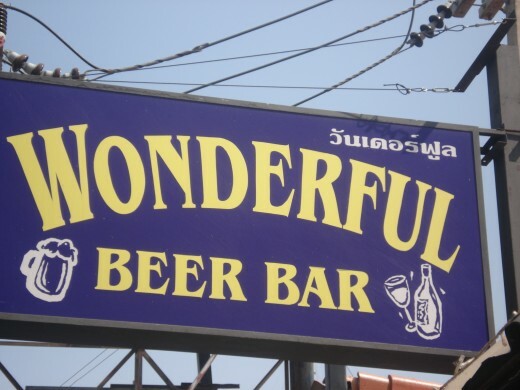 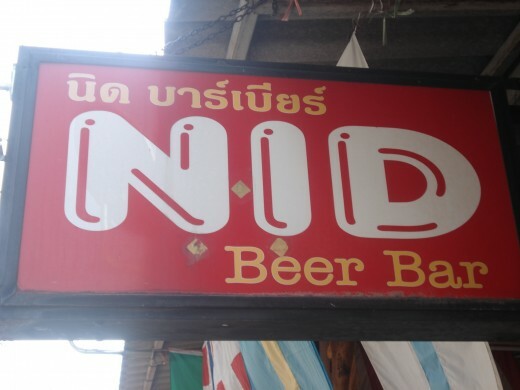 No Pattaya Beer Bar sign has yet reached the almost classic collectible status of the English Pub sign but they are none the less special for that. 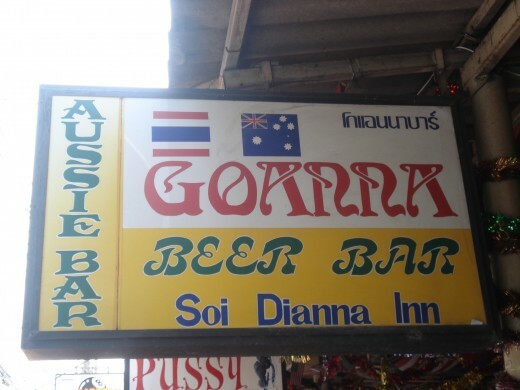 Bars come and Bars go, almost overnight sometimes. 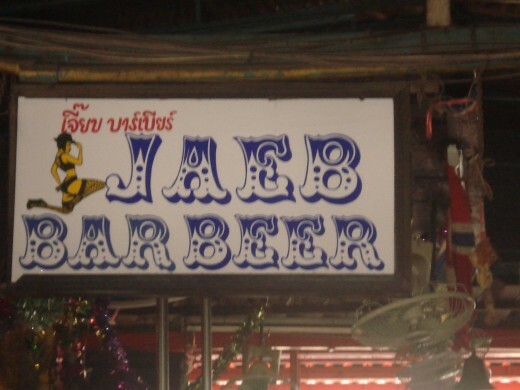 I thought it wise that someone collected some of these little gems for posterity. 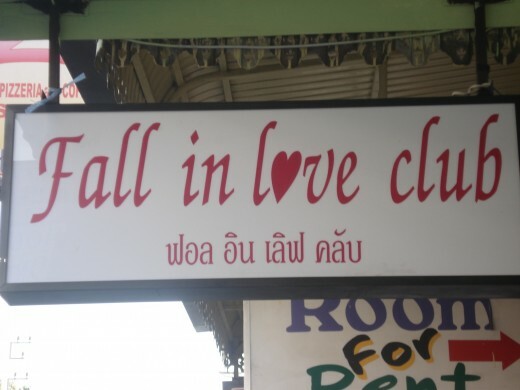 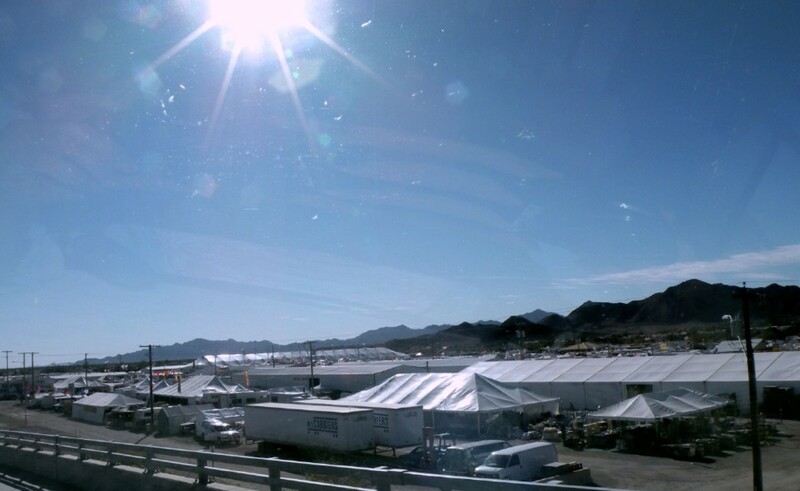 It may be that one day some of these signs will become popular collectors items too. 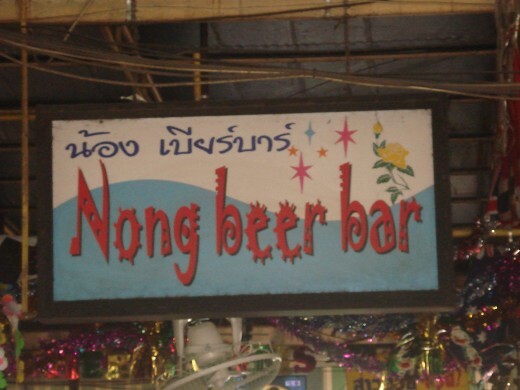 Memories of happy nights.